Vaporizing is done mostly to release essential materials present in cannabis and other dried herbs without at the same time inhaling the very toxic elements that are released when smoking or burning these herbs. A vaporiser heats up the air around the herb but does not burn the herb itself. This creates a pure and non toxic experience. Smartplanet offers many portable and non-portable/desktop vaporisers in many different shapes, models and price ranges. Therefore we recommend to visit our shop in Eindhoven. 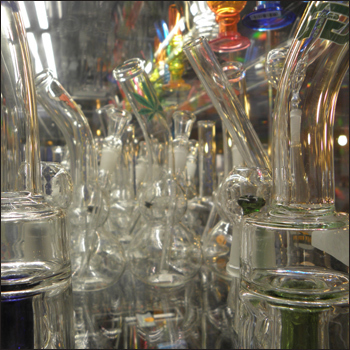 We are always happy to help you with your vaporiser needs and wishes, plus you can test a few vaporizers.